Such processes were related to the entry /exit of commuters from the metro & tram stations, buses, taxis, marine transit modes, payment of fare and card top ups. 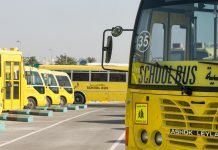 HE Mattar Al Tayer, Director-General and Chairman of the Board of Executive Directors of Roads and Transport Authority (RTA), revealed that the total number of operations made through the unified nol card in various transport means from the launch of the system in September 2009 until the middle of this year amounted to 3.4 billion processes. 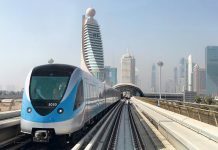 Such processes were related to the entry /exit of commuters from the metro & tram stations, buses, taxis, marine transit modes, payment of fare and card top ups. The daily rate of using nol cards has recently grown exponentially due to the broad use of nol cards recording 2.4 million processes per day, and the total number of nol cards/tickets issued has clocked 48 million cards/tickets. 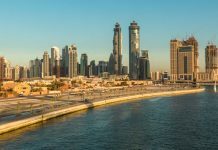 “The automated collection system used by the RTA featuring nol cards and the e-purse has become one of the key smart payment platforms in Dubai with an immense contribution to supporting the Dubai Government transition towards the smartest & happiest city worldwide. RTA has recently signed a Memorandum of Understanding with the Smart Dubai office endorsing the use of nol card as a means of a smart payment for micro payment processes in Dubai. 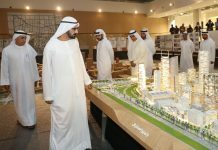 It has also signed a MoU with the Dubai Municipality providing for the use of nol card in collecting the entry fee of four parks in Dubai, and the uses of nol cards are set to expand in future. In 2010, RTA, in collaboration with the Emirates NBD Bank, issued a combined credit card considered the first of its kind in the Middle East. The card has the dual features of a bank credit card as well as a nol card. 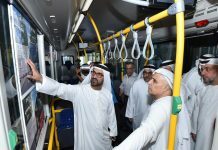 Holders can use the card to perform payments as a credit card, smart contactless technology card, and a nol card for fares of various RTA’s public transit systems,” said Al Tayer. 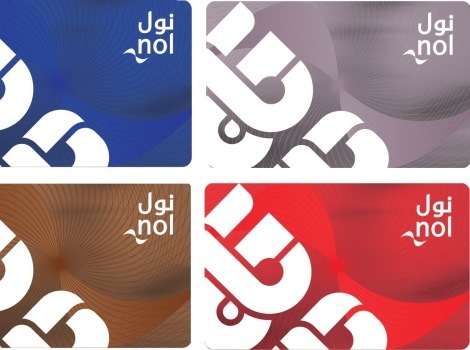 “nol is considered one of the safest cards around characterized by high technology and multiple features, and has amassed multiple awards including the best prepaid card in the Middle East. 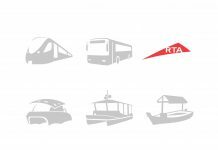 RTA has produced about 48 million nol cards/tickets since the start of the metro operation in September 2009. These include 34 million nol red tickets, 13 million nol silver cards, 1.4 million nol gold cards and 64 thousand nol blue cards. 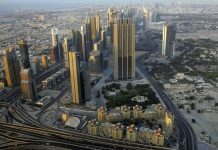 nol cards are sold by more than 1000 selling, recharging machines in various parts of Dubai and 50 sales agents (Carrefour, Spinneys, Lulu, Zoom, Al Ansari Exchange, Emirates NBD, Abu Dhabi Commercial Bank … etc.) across 1500 locations in addition to the smart app (Public Transport App). “The e-wallet is a prepaid electronic account for RTA services. 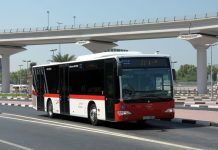 Companies can deposit funds in the e-wallet account and use it as a new means of payment for RTA’s services instead of using cash or credit cards. Currently there are 1100 e-wallet accounts opened with RTA and amounts channeled through the e-purse amounted to AED170 million.